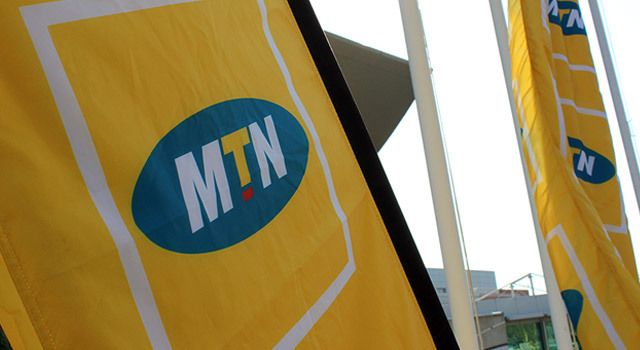 Telecommunications group MTN will review its senior management team in Nigeria after a regulator there imposed a record-setting US$5,2bn (R71bn) fine on the subsidiary company for allegedly failing to deactivate as many as 5,1m Sim cards before a deadline to do so. This is according to a report by Bloomberg, which said top executives from the group, who have travelled to Nigeria to meet with the Nigerian Communications Commission, which imposed the fine, are set to decide whether to make changes to the senior management team in the West African nation. The news wire cited an unnamed person, who asked not to be identified, as the source of its information. Nigeria is MTN’s biggest and most profitable market. It is headed by CEO Michael Ikpoki. MTN’s share price has plunged by almost 20% since Monday, when news broke about the commission’s multibillion-dollar fine. MTN’s market capitalisation has fallen by more than R60bn in three trading sessions.